Today, I googled “Jeff Bezos net worth”, and the internet has him at 150 Billion. That’s $150,000,000,000. Mackenzie apparently took 25% of Amazon shares, worth about $35 billion (note, on the surface, this is NOT an equal division of assets). How did the richest couple in the world reach such a quick settlement, with the cheated-on spouse accepting less than half her share??!?! This divorce had all the ingredients of a salacious, nasty, long drawn-out, lawyers making multi-millions off emotions – type of fight. Yet…it didn’t. I know their divorce lawyers are probably weeping over not making enough money off their case, but seriously, it’s NOT about us lawyers. Divorce is about the ending of a couple, the separation of all things legal, emotional, mental and physical. Most people don’t understand what lawyers do in divorce. We don’t change the law. (Talking to you, Mr. N, who insisted that if he hired a lawyer, he could magically turn his community retirement account into his “separate asset”). We don’t change the facts. (Talking to you, Ms. J, who insisted on smearing her husband because she thought it could win her custody, when in fact, it did not). We aren’t trained in therapy. (Talking to all of you clients who have lawyers who sit there and pretend to listen to your rantings and ravings about your failed marriage and how evil your wife and husband are). In my 20 years of practicing family law, I know one thing. It is a TOUGH job. People are at their very worst, and hating the ones they love the most. Because of this emotional trauma, their sense of reality is altered, and they can see straight. Many lawyers are not trained or skilled enough to establish boundaries of their job. 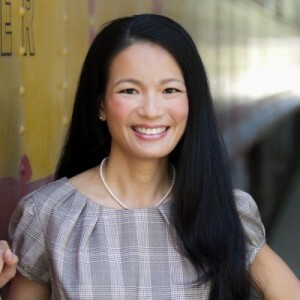 It is so very important, as a divorce lawyer, to NOT get dragged down into that level. 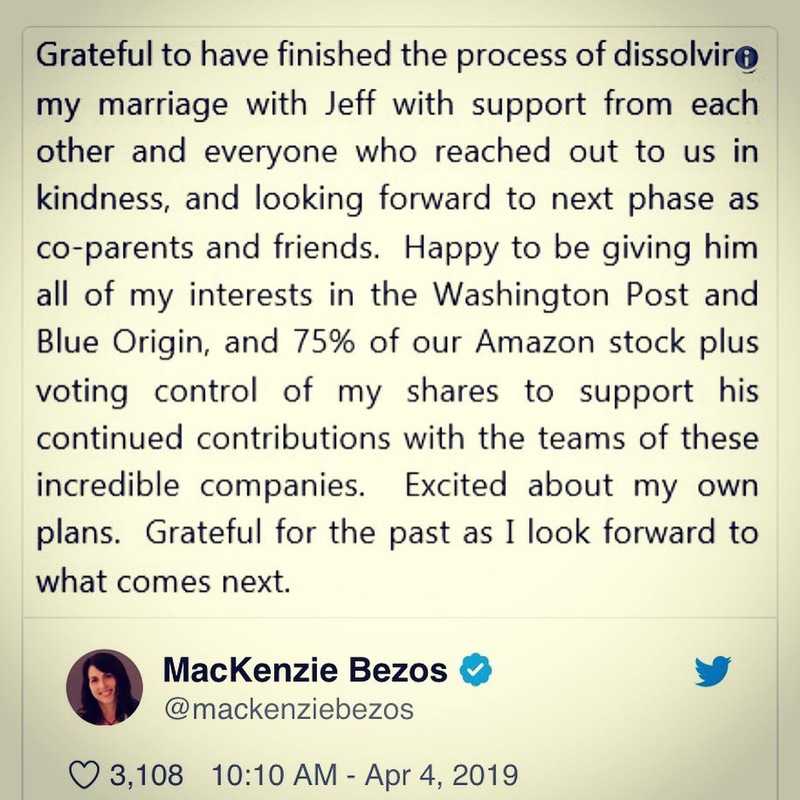 I am so proud of Jeff and Mackenzie Bezos. This is why they are successful and will continue to be. Kudos to you richest people in the world, for showing us what a GOOD divorce looks like.